UNIVERSITY PARK, Pa. — A WPSU production that explores the legacy of a Penn State weather show that provides students firsthand broadcasting experience has earned a Mid-Atlantic Emmy Award from the Mid-Atlantic Chapter of the National Academy of Television Arts and Sciences. The award was presented on Saturday, Sept. 9, during the chapter’s 35th annual banquet at the Hershey Lodge. WPSU’s “SciTech Now: Weather World – A Lasting Legacy” earned recognition in the chapter’s weather category for best news single story or series. Bill Hallman served as producer/writer/director for the story, and Tyler Henderson was the editor. The public media station has earned at least one regional Emmy for the fourth straight year and 22nd time overall since 1981. “Almost everyone working at WPSU was a part of ‘SciTech Now’ at some point during the past season,” Hallman said. 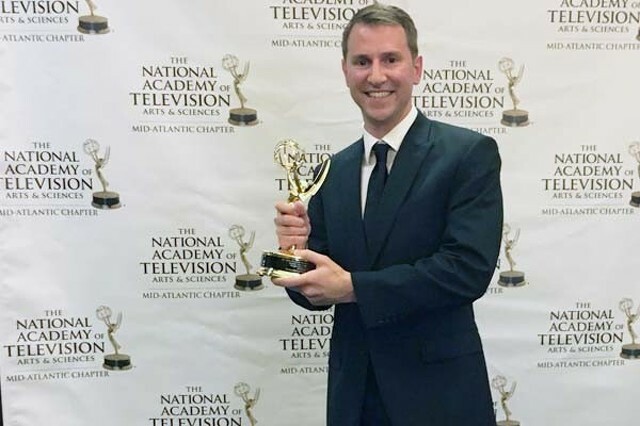 “It is great to see that teamwork and creativity honored at the Mid-Atlantic Emmy Awards. It was an honor to produce a project dedicated to bringing more than 30 educational and entertaining stories to our viewers." The award-winning “Weather World” segment discusses how Penn State scientists and students in the Department of Meteorology and Atmospheric Science in the College of Earth and Mineral Sciences produce a show that educates local community members and develops future standouts in the world of meteorology. “Weather World,” which began in its current form in 1983, airs weekdays at 5:30 p.m. on WPSU-TV. The segment appeared during an episode of WPSU Digital’s “SciTech Now,” which highlights the latest breakthroughs in science and technology through local perspectives. The Mid-Atlantic chapter recognized 83 award winners in 80 categories for excellence in television news, programming and individual achievement in Pennsylvania, New Jersey, Delaware and parts of Ohio. Central Intermediate Unit No. 10 will host an open house today for its new Centre County training and office facility. 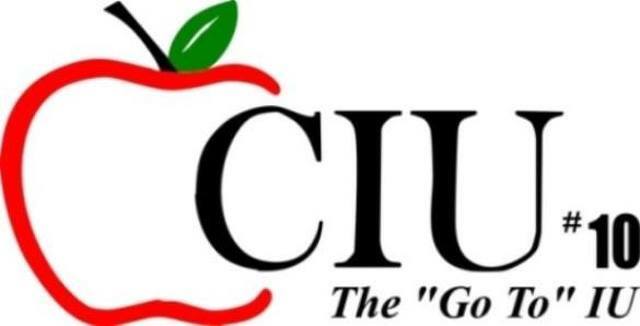 The open house will be held from 3 to 5:30 p.m. at the new CIU No. 10-Centre County at 60 Decibel Road, Suite 107, located near the Nittany Mall. Educators and community members are invited to tour the building, and live music by Joe Quick and snacks will beprovided.